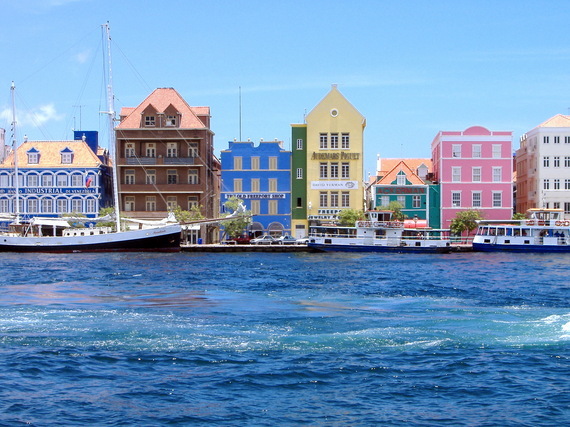 Where better to spend your family vacation than on a kid-friendly dream island? The beach, the sea, the sand and the delicious island rhythm provides the perfect atmosphere in which to relax, kick back and chill out as a family. Live the ultimate Robinson Crusoe experience, getting close to tropical nature and forgetting all about everyday life! Here are five irresistible island destinations you must visit with the kids. 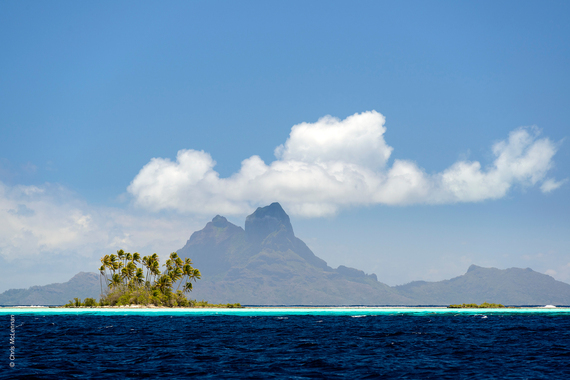 An idyllic destination known as a honeymoon hotspot, French Polynesia is also the perfect family beach escape. It's no wonder Jennifer Aniston just escaped there for her romantic break. Dreamy blue lagoon-ringed islets quite simply evoke paradise on earth. Warm seas, palm fringed beaches and the ultimate in luxury service make Bora Bora one of the most relaxing places on earth. Discover the underwater paradise snorkeling, swim with the leopard rays or take a safari tour up Mount Otemanu. Check into the very chic and kid-friendly St. Regis Bora Bora for beautiful overwater villas, 24-hour butler service, and a free kids' club. 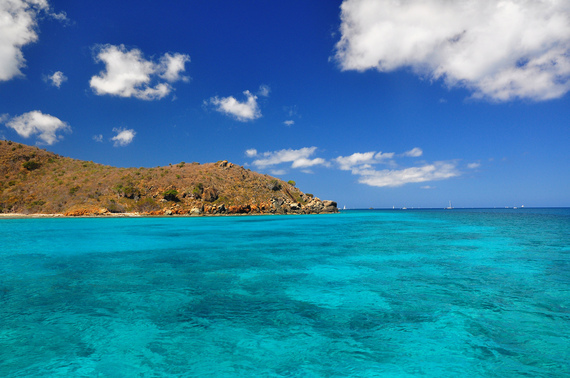 A mere skip away from the US in the Caribbean, the British Virgin Islands are another pristine and exotic family vacation destination where you'll find everything from perfect white sandy beaches, boulders at 'the baths' and, best of all, very few people! Explore the deserted beaches by boat, go sailing on the glittering turquoise seas, or make the most of the Caribbean cuisine and laid back rythm. Check into Biras Creek, a family-friendly resort where kids will love the Boston Whaler excursions, the bikes and watersports kit. Parents will enjoy the wine and gourmet food on offer, too. You could also try the teeny tiny Bitter End Yacht Club, a sailor's paradise where you'll love the 'middle of the ocean' feeling. 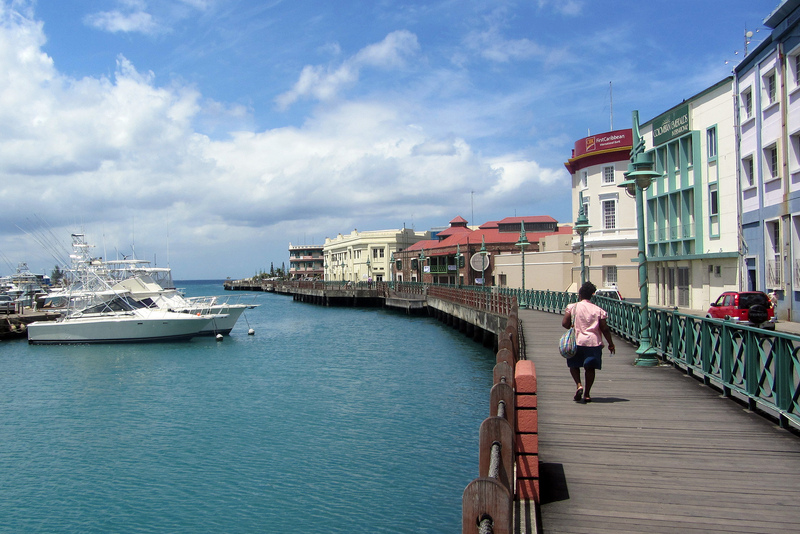 Sitting pretty in the beautiful Lesser Antilles just 21 miles by 14 miles, the island of Barbados attracts celebrities like Simon Cowell and Rhianna on their family vacations. Once a Spanish territory, it's been British since 1625 and is now independent, although it keeps the Queen as head of state. So despite the sunshine and tropical atmosphere, you might notice a little British-ness about it. Escape to this stunning tropical paradise and do nothing, or explore Hunte's Tropical Gardens in St. Joseph, take a boat tour and explore the caves, or try your hand at surfing. Stay VIP style at the Sandy Lane Hotel where nothing is too much trouble for families in search of rest and relaxation in the sun. Glorious beaches, coves and coral reefs teeming with marine life are just a few of the island treats awaiting on the Dutch Caribbean island of Curacao in the Southern Caribbean, just off the Venezuelan coast. Known for its pastel-coloured buildings, floating Queen Emma Bridge and 17th-century Mikvé Israel-Emanuel Synagogue, it's a fascinating mix of cultures and rich in history. It's also a great spot snorkeling and diving, and for serious relaxing and beachcombing along the beautiful sandy shores like Blue Bay. At the kid-friendly Marriott Beach Resort & Emerald Casino you'll find a pool, beach and spa as well as family rooms and suites and kids activities. For some serious luxury try the Baoase Luxury Resort which features family rooms, free breakfast, self serve laundry and babysitting too! The very name, "Fiji," exudes exoticism; and so it should. 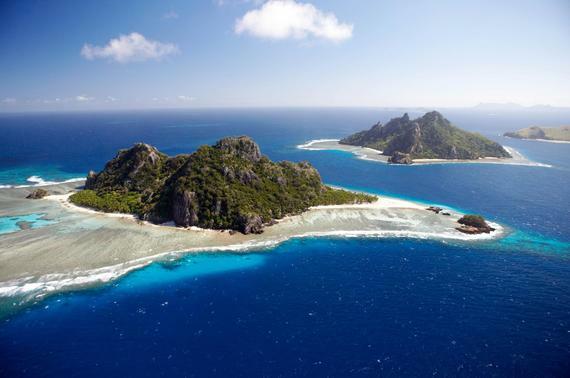 Set in the South Pacific Ocean, about 1,300 miles northeast of New Zealand, Fiji is a remote ocean paradise made up of 332 islands, with only 110 inhabited and 500 dreamy islets dotting the perfect sea. With a tropical marine climate, you can visit all year around - the coolest season running from May to October with temperatures around 72F. And there's more to it than the beach. You can explore the Kula Eco Park to find out about local wildlife in Sigatoka, take in the Tavoro Waterfalls on Taveuni Island, or marvel at the orchids in the Garden of the Sleeping Giant. To stay in a family-friendly resort, the InterContinental Fiji Golf Resort & Spa is set on picturesque Natadola Beach on Fiji's main island of Viti Levu. Prefer to go for something more intimate? Yasawa Island Resort & Spa is an exclusive retreat on an unspoiled island with all the family essential.